The Bulls Cross Lite Evo is a trekking e-bike, making each mile pure fun. Ride for miles but arrive with ease, both female and male cyclists can choose their individual style of cycling. 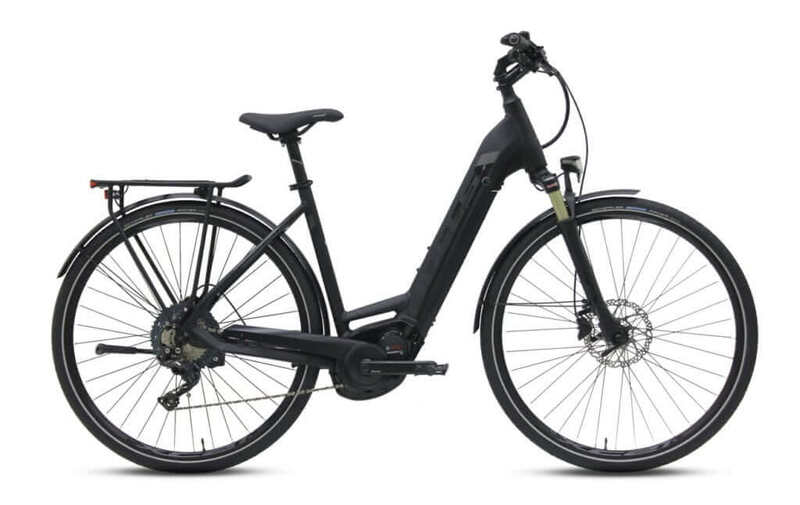 Thanks to the powerful Bosch drive unit with fully integrated Powertube battery pack, the versatile trekking e-bike is equipped with all of the required power reserves. This is how long trips and steep terrain are mastered with confidence. All that remains is the joy of the ride combined with a suitable amount of sporty comfort. Frame: The Bulls Cross Lite Evo features a lightweight 7005 aluminum frame. It has a high strength to weight ratio and is highly resistant to corrosion. 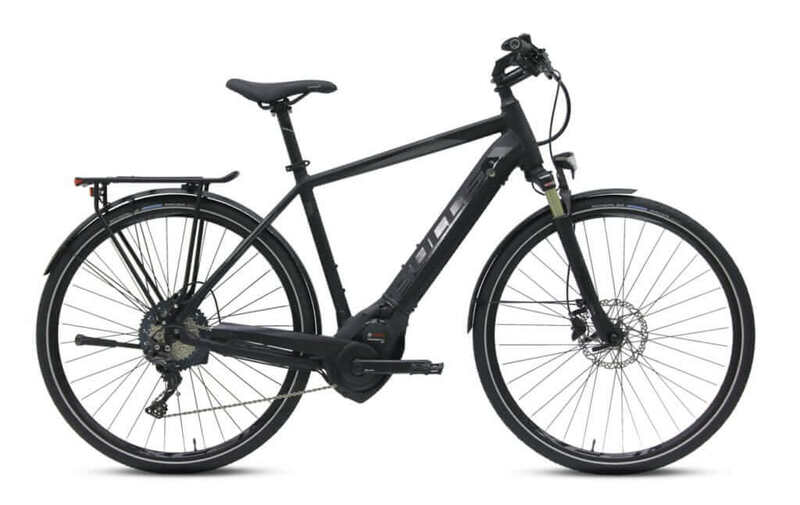 Brakes: The Bulls Cross Lite Evo is equipped Shimano BR-M315, hydraulic disc 180/160mm , a high, precisely metered braking force in the powerful design. 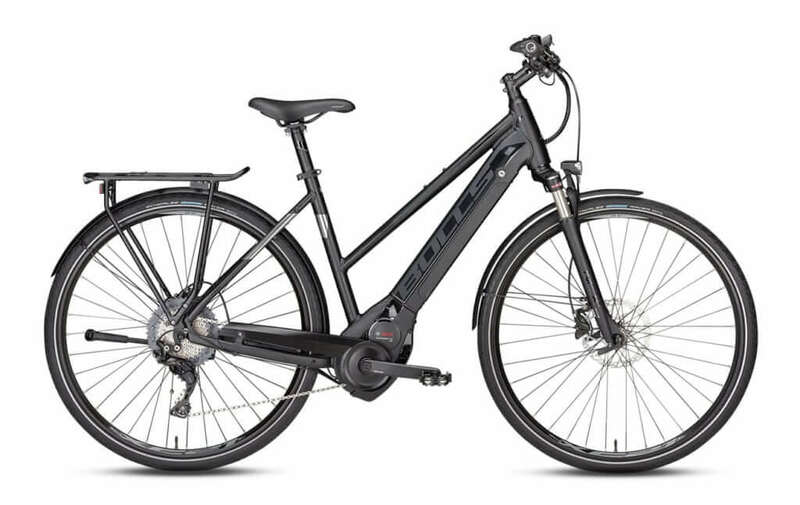 Drivetrain: The Bulls Cross Lite Evo features a Bosch Performance CX 250W , a Shimano Deore XT RD-M8000-GS, 11-speed, shadow plus rear derailleur and Shimano Deore SL-M8000-BI, 11-speed shifter. Tires: The power meets the ground with Schwalbe Marathon Racer Race, 40-622 tires and WTB XC-21D rims.